Splashes and sparkles - wear the beach in a bottle! 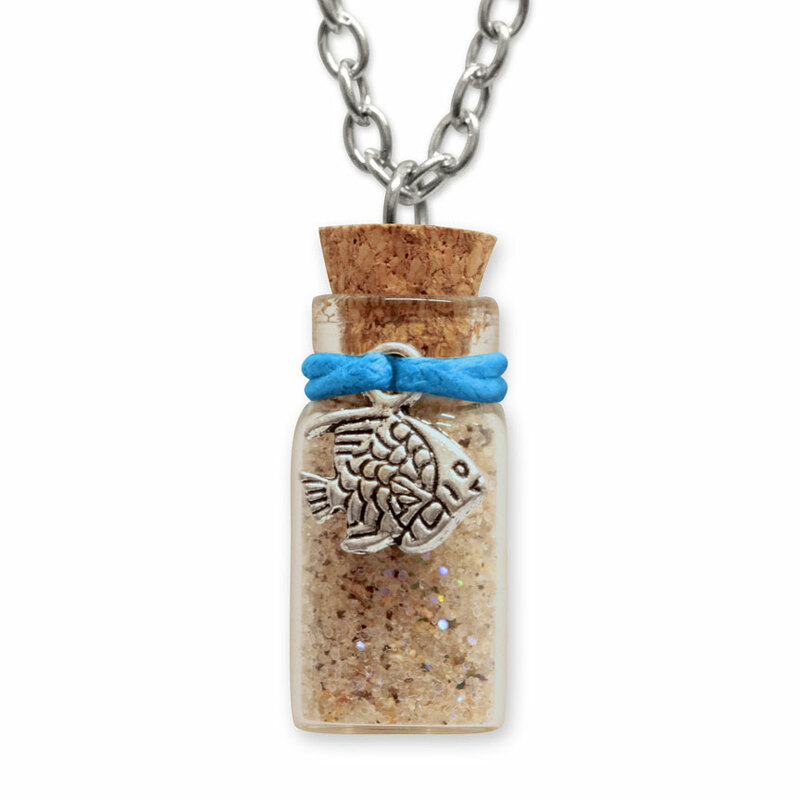 Mermaid Sand is a glittering gift from the ocean depths that can be worn or shown off by hanging it up on display. Collect all 3 sea-themed charms!